February 7, 2017 January 22, 2017 by Beau H.
We’re a month into the new year, and the question for all of us #menswear fans has to be: Are you sticking to your men’s style resolutions? 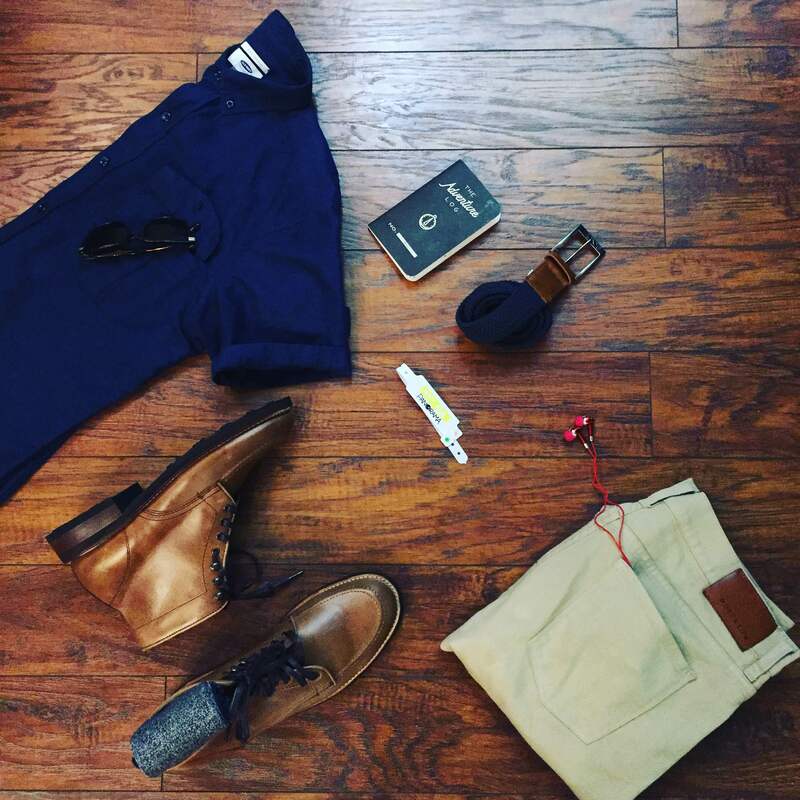 Finding ways to improve your wardrobe and upgrade your style? Hopefully, that’s the case through these first few weeks of 2017 — and it’s that same approach that should apply to even seemingly casual, daily style. We’ve talked tailored winter style, we’ve talked classic winter style and now, we’re talking about a style situation that can sometimes be a difficult balance — casual winter style. For those times you want to be relaxed and comfortable, yet put-together. Even if you’re only making a quick morning coffee run or an evening beer run before hosting friends, putting your best foot forward is, as we always talk about at The Style Guide, crucial. So, we’re taking staple pieces of your wardrobe and switching them up a bit — a classic black jacket, sharp denim and your favorite pair of leather boots, for starters. Read and shop the below #OOTD, leave questions in the comments section below, and follow along on Instagram for more daily winter style inspiration. Good luck out there! Taking basic pieces and amping them up with improved fits, great fabric and yes, great style. The Jacket: Reigning Champ Trail Jacket, $198.98 — Lest you think that this Trail Jacket is basic, its performance and classic silhouette speak for itself (namely, the terry cotton and nylon combo is functional and easily wearable). The Henley: Faherty Brand Waffle Henley Sweater, $154.98 — Part henley, part sweater and a substantial upgrade from your standard weekend T-shirt — warm, cozy, ultra-stylish and yes, pricey. The Denim: Abercrombie & Fitch Slim-Straight Performance Winter Jeans, $35.20 — Is there such a thing as winter denim? 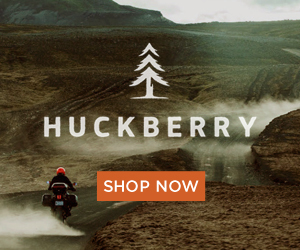 There certainly is — and for a great price, you’re getting excellent comfort, a tremendous fit and comfortable fabric. The Hat: Ebbets Field Flannels for J. Crew Detroit Cubs Ballcap, $49.50 — A ballcap in this instance? Absolutely — we’re going for casual style after all, and this hat is a unique, vintage-inspired conversation starter. The Boots: CAT Footwear Sutter Boots, $210 — While you could always swap in a pair of handsome leather sneakers, tough leather boots are the way to go in the snow — plus, they add a bit of sharpness to this casual look. The Socks: Richer Poorer Stitcher Classic Boot Sock, $16 — Comfort, quality and a bit of sport-inspired style — that’s what you’re getting with these crisp boot socks. The Belt: Abercrombie & Fitch Woven Leather Belt, $30.80 — Add some seasonally appropriate texture and casual style with this nicely priced, versatile leather belt. 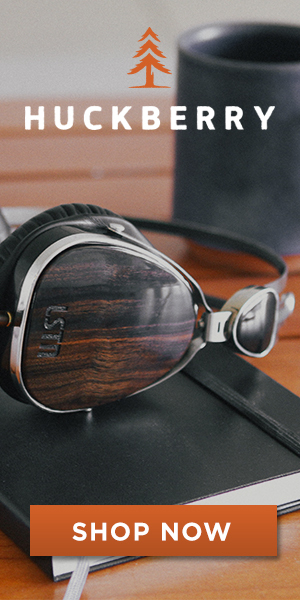 Wear it with slim chinos and a navy blazer to the office, too. The Watch: Timex Weekender Chrono Oversized, $84.95 — It’s tough to beat the reliability, durability and simple style of a Timex watch for the price. You could also go with the sharp Form-Function-Form Horween Leather Weekender here. The Briefcase: Joshu + Vela Zip Briefcase, $265 — Be it lugging around your laptop or your everyday carry, you need a great bag. The Joshu + Vela Zip Briefcase is handsome, beautifully made and durable — just what you need. That’s a wrap on this week’s #OOTD — although it’s sometimes easy to let your style slip up in casual situations, resist the temptation to do so with functional, comfortable pieces that fit, feel and look great. Starting with the technical-yet-sharp Reigning Champ Trail Jacket and continuing with reliable layering pieces like the Waffle Henley Sweater, you’ll be set in terms of warmth and versatility. Brushed cotton denim and tough leather boots hardly ever fail, and they’re a nice way to complement more casual accessories, like that vintage-inspired J. Crew ballcap and Timex watch. And no matter the occasion, a reliable bag like the Joshu + Vela Zip Briefcase is the perfect way to carry your gear from point A to point B. OK, got all that? You bet. November 28, 2016 November 28, 2016 by Beau H.
Editor’s note: Thank you to Men’s Health and Casio G-SHOCK for sponsoring this post. All opinions are my own. 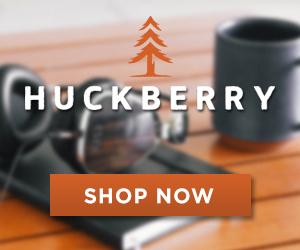 Thanks for reading, and thanks for supporting the brands that support The Style Guide! I would say one of the best — and certainly most fun — parts about being part of the menswear community in New York City revolves around connecting with standout brands, fellow writers and bloggers, and great causes. It makes for a busy schedule, but a heck of a fun time. And judging by the fact that you read this blog, we’re all along for this neat ride together. That’s why I’m excited to attend the Casio G-SHOCK Master of G Collection Event later this week in New York City. The event is brought to you by Men’s Health, it features the (very shoppable) Tourneau-exclusive Master of G Collection and perhaps most importantly …. you’re invited! If you’re a Style Guide reader in NYC, you’ll get to attend this neat event — all you need to do is send me an email! What exactly is on tap? Plenty, including free food and drinks! Set to take place at the elegant Tourneau TimeMachine space (at 57th Street and Madison Avenue in Manhattan) this coming Thursday, December 1st from 6 to 8 p.m., you’ll get the chance to both shop and view up-close some truly sturdy, durable, rugged and well-designed watches via Casio’s G-SHOCK line. These are the type of watches that can brave the cold of winter, the depths of ocean dives and global travel — and your daily commute. Plus, you can hang with the excellent folks from the Men’s Health Style team and members of the G-SHOCK first responders team — real guys in the field who love and wear Casio watches in their line of work (hey, being a Navy SEAL calls for a pretty tough watch). Lastly, a portion of the proceeds from watch sales at the event will go to the Stephen Siller Tunnel to Towers Foundation, named in honor of firefighter Stephen Siller, who made the ultimate sacrifice on September 11. The foundation continues to support our first responders while honoring Stephen’s legacy — it’s crucially important work. Oh, and the winner of this year’s Ultimate Men’s Health Guy contest, Jed Ballard, will be there to share details of his journey. Jed’s story is a neat, inspiring one — you can read more of it via Men’s Health. So, does that sound good to you? Maybe? Hopefully? If you’ll be around and you’re down to attend, drop me a note via beauhayhoe@gmail.com, or DM me on Twitter @BoKnowsClothes! Sound good? Get it, got it, good? Alright! August 2, 2016 August 3, 2016 by Beau H.
Past #OOTD features here at The Style Guide have tackled everything from dressing up linen pants to dressing down a chambray blazer, but what about those times when you just …. need something in-between to wear? The title of this #OOTD might be a dead giveaway, and it might be a bit “boring,” but maybe you’re grabbing coffee and groceries and then a beer or lunch, maybe you’re strolling through the park — but it’s a casual scenario, it might be hot (but it could get a bit breezy later), and you want comfort, good looks and an easy-to-wear #menswear ensemble. That’s the aim of today’s #OOTD — it’s taking somewhat expected pieces (like classic, slim denim and a V-neck tee) and matching them up in a way that’s cool, simple and effortless (and more on why we’re sticking with denim in a second). If you want more daily styling tips or appreciate a great outfit grid (as I do), check out my Instagram feed for more — and chime in on Twitter with suggestions on topics for the next #OOTD. Got it? Good! Pairing up items you’ve already got — like a V-neck tee — with sharp sunglasses, lightweight sneakers and a trusty denim shirt. The Denim: Mott & Bow Slim Mercer Light Denim, $108 — Mixing things up from typical dark or light wash denim is a must, and the light tan color of these jeans matches up pleasingly well with blue and grey — as you’ll see below. Plus, they’re a little more versatile than shorts — although if it gets too hot, those would work fine here. The T-Shirt: Life/After/Denim Club V-neck Tee, $58 — Here’s the casual part of the outfit –a garment-dyed V-neck tee in a rich blue color that fits slim and looks better than a standard crewneck tee. The Overshirt: JackThreads The Denim Shirt, $34.99 — A light wash denim shirt is an unexpected summer style move — lest you think it’s too heavy, know that this shirt is lightweight and should offset the deeper blue of the tee nicely; wear it slightly buttoned up for a layered look, or leave it open during a stroll by the lake. The Watch: Timex x Todd Snyder Mod Watch, $138 — Lest we get too far ahead of ourselves, know that this Timex x Todd Snyder watch is indeed on backorder — but it should ship soon, and you’ve got the perfect #OOTD ready when it does. The Sneakers: UGG Freamon Sneakers, $110 — Am I the only one who didn’t know that UGG made men’s sneakers? Maybe so? Either way, this pair of chukka sneakers features water-resistant suede, lightweight traction & a nicely versatile color. The Belt: Arcade Belt Co. Crawford Belt, $36 — Style comes down to the details, and this belt combines the look of a crisp tan leather belt with a high-tensile navy elastic for comfort. The Socks: American Trench Pima Cotton Houndstooth Socks, $22.98 — American Trench reliably makes excellent socks that breath well even in the heat, and these should be no exception. Again, if it’s too hot, trade the denim for shorts and swap in a pair of stylish no-show socks. The Sunglasses: Randolph Engineering Aviator Sunglasses in Gunmetal, $209.98 — When you’re pairing up classic pieces like a denim shirt and a V-neck tee, there’s no need to go overboard with your shades; classic aviators are the way to go here. The above outfit might not gain you major street style snaps, but it’s effective, solid and reliably stylish because the basic pieces are well-made and well-fitting. Plus, accessories like a crisp NATO strap watch and classic aviator sunglasses can take you anywhere the rest of the season. And that denim shirt can also work in the fall when layered over your favorite long-sleeve henley. The more scenarios you can take on with one outfit, the better off you’ll be — and that’s the case with this #OOTD. Got any feedback? Give us a shout in the comments below! And be on the lookout for a great reader giveaway coming up tomorrow. July 16, 2016 July 13, 2016 by Beau H.
A military NATO strap and a vintage-inspired design help this timepiece stand out in the best possible way. 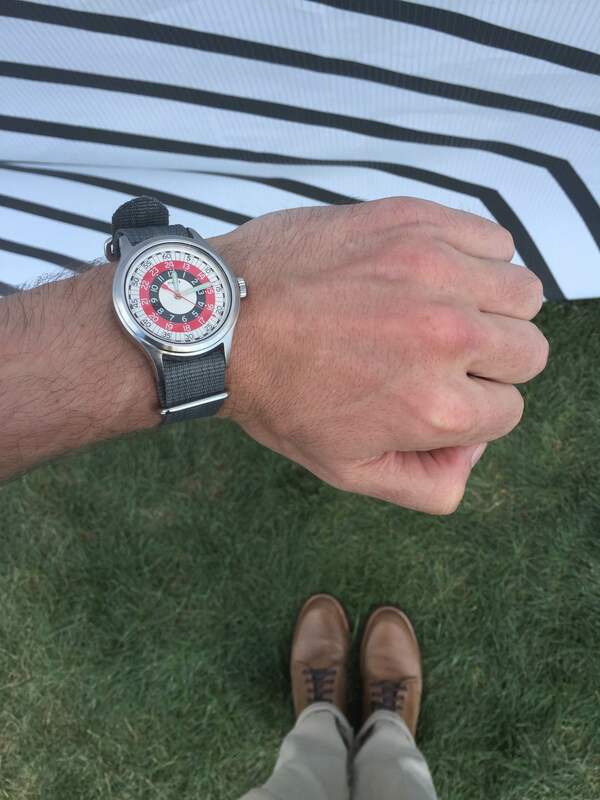 Photo courtesy of Timex. 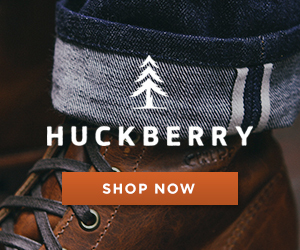 Here at The Style Guide, your humble author is a big fan of rugged, tried-and-true classics — that goes for everything from chambray shirts to rugged leather chukka boots. But every now and then, slightly unexpected-yet-modern pieces are welcomed into the fold. That’s certainly the case with the Timex x Todd Snyder Mod Watch, a one-of-a-kind timepiece available exclusively through the lauded American designer’s Web site. In fact, it’s proven such a hit that it’s only available for backorder as of the time of this post. Yet, you should still seriously consider putting your name on that list (and then waiting anxiously until September, of course). Why is it so essential to get in the game now for us #menswear fans? Well for one, the timepiece itself is a perfect stylish casual watch that updates a vintage Timex design for the modern age. For another, it signals the start of an ongoing partnership between a classic watch brand and one of America’s best menswear designers — the fact that it was shown on the runways at Snyder’s recent New York Fashion Week: Men’s show is icing on the cake. And perhaps most importantly — it means you have a great excuse to pick up a new watch that’s eye-catching, crisp, versatile and available for under $140. Todd Snyder already stocks the elusive and much-loved Timex x Red Wing watch collaboration, featuring rugged watches that utilize tough Red Wing leather in the straps themselves. The Timex x Todd Snyder Mod Watch is a little more toned-down and refined, yet still very wearable — it’s an example of hitting it right down the middle when it comes to design balance. 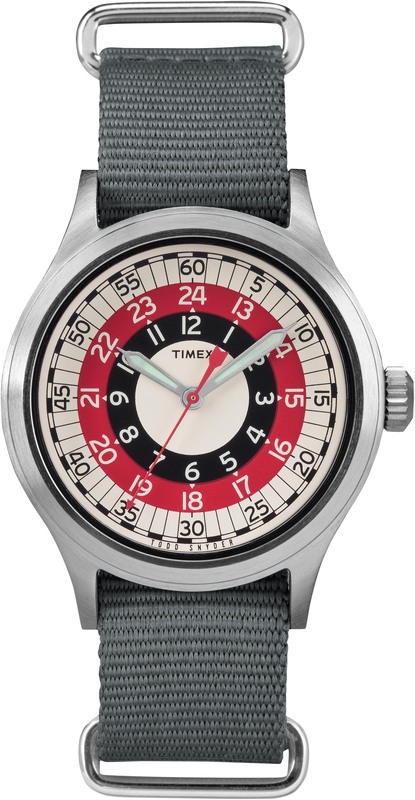 A closer look at the red-and-black mod bullseye design, inspired by the Timex archives. Photo courtesy of the brand. Snyder’s savvy eye, combined with the knowledge of the Timex design team, leaves us with a striking watch that’s like none on the market right now. The red-and-black dial combo is unique enough in and of itself, but when paired with the military NATO strap, you’ve got a combination that’s made for rocking with a classic blue Oxford and slim sand chinos at the office, and a slim pocket T-shirt and navy chino shorts on the weekend. The 40mm case diameter hits the sweet spot in terms of size — it’s not too small, and it’s not overly large. That’s the benefit of a watch that manages to be clean and classic yet striking at the same time — it goes with anything. Truly, a sufficiently stylish NATO strap timepiece can even work with a suit — just steal a style tip from James Bond in Spectre. Of course, the dial designs of each of those watches are different, but the idea remains the same. There are very few casual watches that can transition from being worn with something as casual as slim blue denim and a short-sleeve henley to being worn with a blazer, and that pool is narrowed even further when you look for something under $140. So, the design is one-of-a-kind, the styling potential is one-of-a-kind and the price is …. well, one-of-a-kind. In fact, you’re really getting multiple watches for the price of one — the easy-to-change NATO strap can be easily switched out with everything from a Horween leather watch strap to a floral NATO watch strap (truly). If that’s not enough to convince you, just know that this watch won’t stick around for long once it’s re-stocked — so pre-ordering it could be the smartest move you make this weekend. 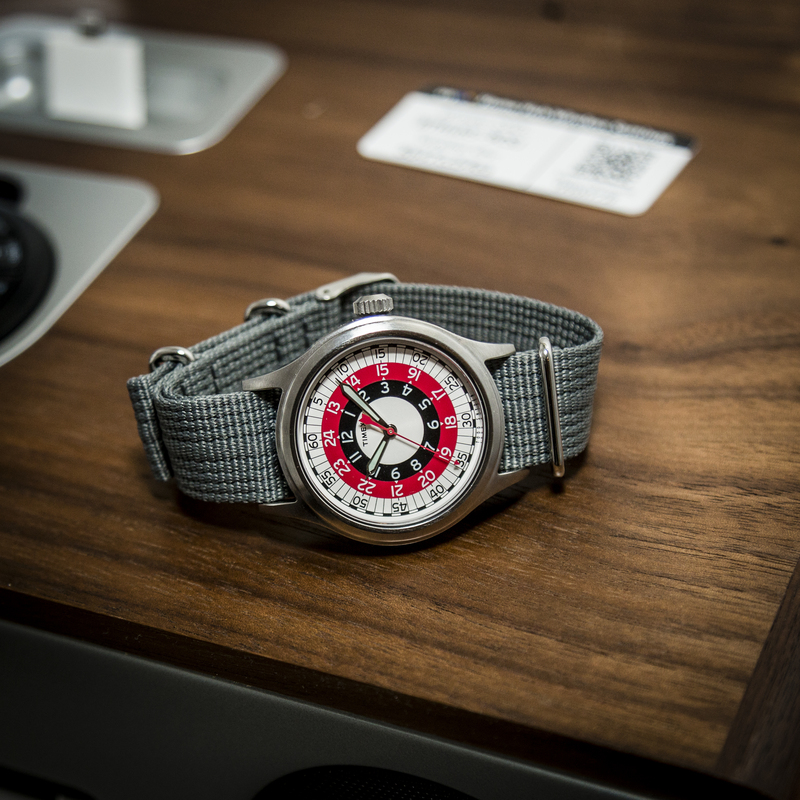 What’s your take on the design of the Timex x Todd Snyder Mod Watch? How would you rock this timepiece? July 12, 2016 July 15, 2016 by Beau H.
With the weather heating up by the day here, we’re really digging into the doldrums of summer (not that summer isn’t great, it’s just … hot). How to fight the heat? Look no further than how to style linen pants this summer. It’s a style move that gets overlooked from time to time, what with plenty of warm-weather #OOTD options out there, be they stylish shorts or slim light wash denim. Yet, dressier looks are still in order for most us throughout the week. Although lightweight summer suiting options are far more common and wearable now than in years past, there’s an even cooler — and just as sharp — option that you can throw on. 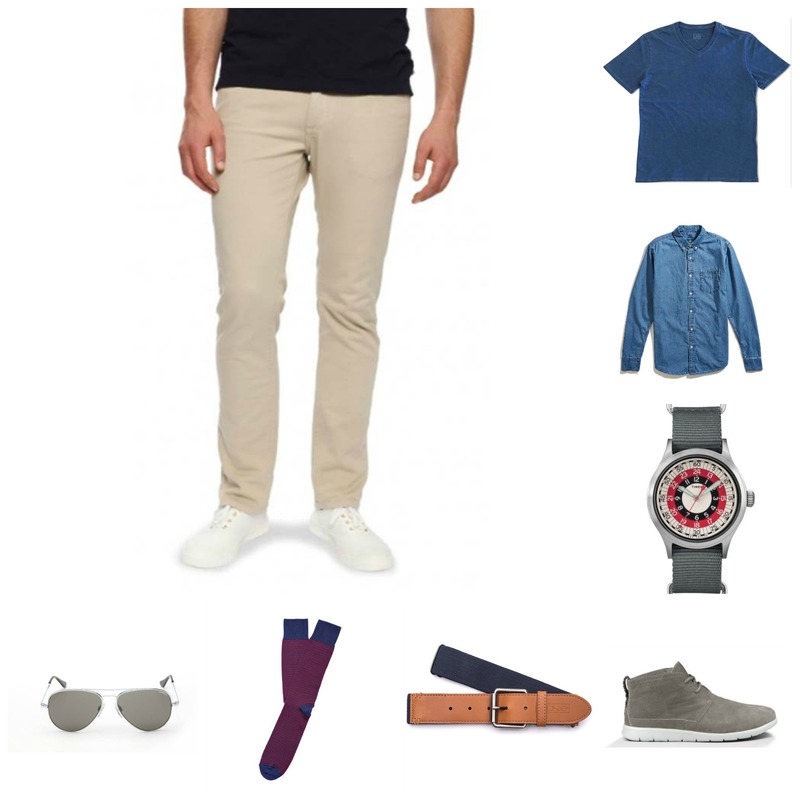 If the intro wasn’t a dead giveaway, the below #OOTD is all about styling an essential pair of linen trousers for your work day (or a slightly dressed up weekend outing. We’re ditching the jacket, rolling up those sleeves and getting to work. 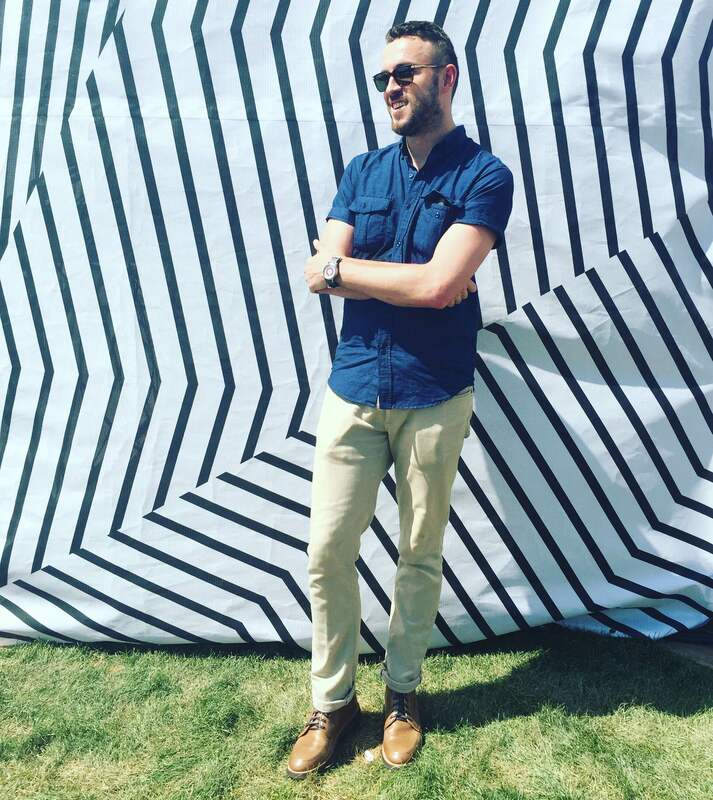 To see warm-weather style in action, head to my Instagram. And jump on over to Twitter if you have thoughts on this #OOTD, ehh? Stay cool! Easygoing, simple and yet still dressy & stylish. The Linen Pants: Bridge & Burn Roark Linen Dune Pants, $128 — Although more than $100 is a tad pricey, the extra cost comes from solid construction and a classic fit that’s not overly tailored or loose. 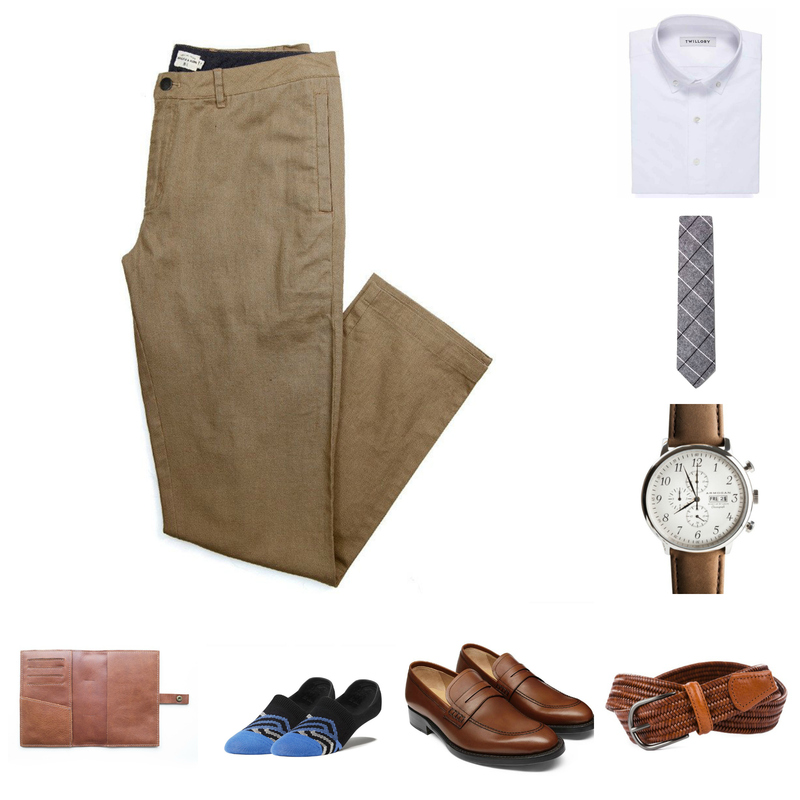 Plus, the Khaki color works with plenty of #menswear ensembles. The Shirt: Twillory White Oxford, $99 — A classic white Oxford balances the easygoing linen pants quite nicely; the quality and customizable fit of this shirt justifies the price, too. The Tie: Ties.com Phoenix Skinny Tie, $20 — Brands like The Tie Bar continue to get plenty of hype (and rightfully so), but the quality, selection and looks of ties like these — in a lightweight cotton, to boot — are just as on-point. The Watch: Armogan Spirit of St. Louis Chronograph, $225 — So you want a distinctive, stylish and slightly retro-leaning watch? 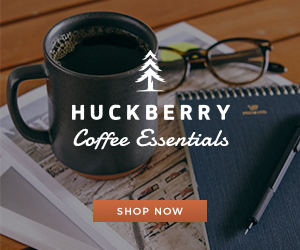 Look no further than this crisp, refined chronograph sold via Huckberry. The Shoes: Jack Erwin Archie Penny Loafer, $195 — A slim pair of cognac leather loafers adds just the right, summer-friendly touch to this ensemble — read here for more on the Jack Erwin Archie Penny Loafer in the meantime. The Belt: Anderson’s Stretch Woven Leather Belt, $195 — Ponying up nearly $200 for a belt? When it’s made with heritage-level attention to detail and features some nice texture appropriate to summer, it’s the way to go. The Socks: Pair of Thieves Catch-22 No-show Socks, $10 — No-show socks for summer are something you absolutely have to have, and that’s particularly true when rocking leather loafers; this pair will keep your feet feeling great while helping your shoes last longer. The Daily Must-have: This Is Ground Leatherback Writer 3, $100 — For all those loose odds and ends that pop up during the day, you need a piece that’s reliable and ready to go; in fact, it’s got room for everything from your iPhone to a notebook and wallet. When you reach for pieces that are well-made, classic and versatile, you can meet virtually any situation. That goes for hot summer days where you just have to wear a tie, and it’s particularly true even when you rock a slim denim shirt and suede Oxfords (as in this ensemble). The right pieces — like a tailored linen pant — can work well as the start of an outfit, and you can build around them with other pieces that are great to have (like a classic Oxford, leather loafers and a crisp dress watch). You could replicate a similar combo with classic khaki chinos, but linen pants are the way to go when it gets unbearably hot out. And that’s about all there is to it. Have ideas for what you might like to see as part of the #OOTD series? Leave it in the comments below!